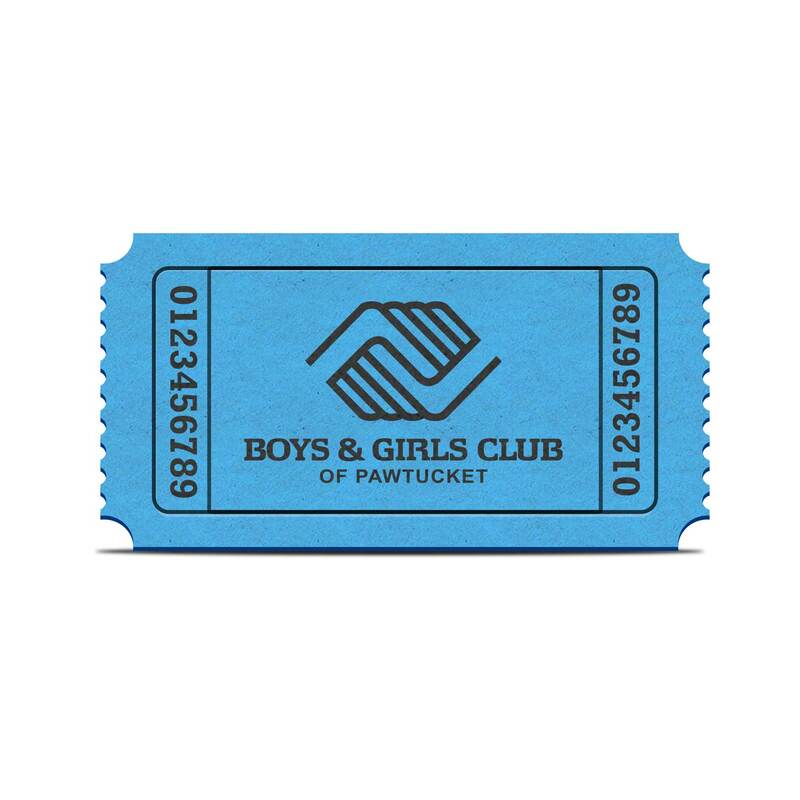 Each year, the Boys & Girls Club of Pawtucket opens its doors to welcome in Club supporters and friends for an exciting and fun-filled evening in support of the youth who need us most. Our Opening Doors event provides attendees with the chance to tour our Clubhouse, hear from members about their experiences at the Club, and learn more about the impact they can make on the lives of the youth in our community. Tickets start at $60 and include drinks and hors-d’oeuvres. 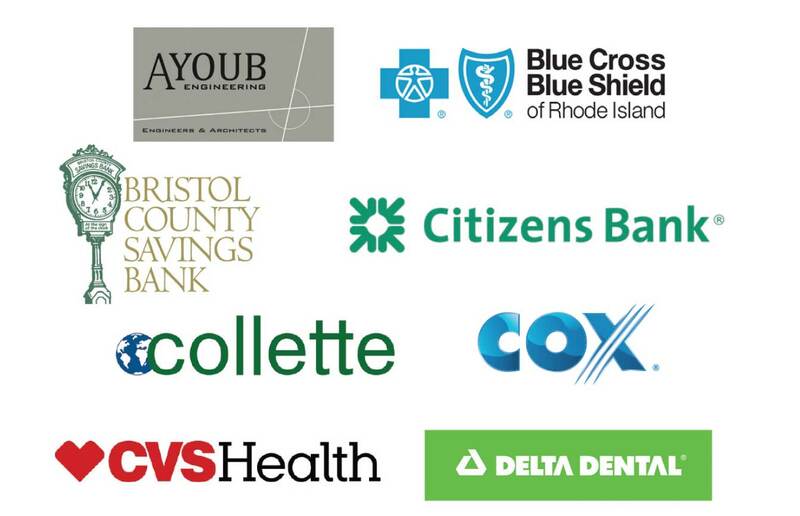 Note: Hero and Benefactor ticket includes 2 tickets to the event. The Lyman B. Goff Founder’s Award is also presented at Opening Doors each year, honoring those who have gone above and beyond for the Boys & Girls Club of Pawtucket and the youth in our community. Can’t attend but want to give a donation? Set up your custom Opening Doors gift. 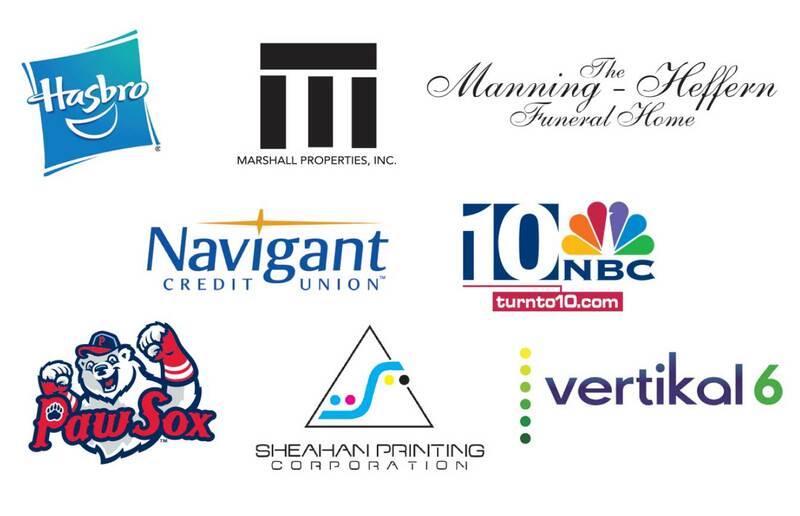 There are many ways that you can get involved and several sponsorship opportunities featuring public recognition are available. Let the movers & shakers in our community know that you care about ensuring our youth have the resources they need to succeed in life. For more information about Opening Doors, please contact Corey Chan at 401.722.8840 x816 or cchan@bgcpawt.org. NOTE: Hero and Benefactor levels include 2 tickets to the event. Can't attend but want to give a donation? Set up a custom Opening Doors gift.